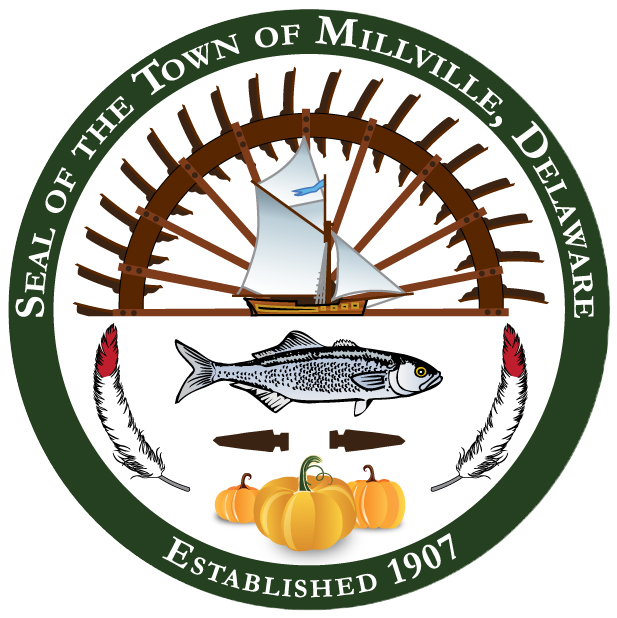 The 6th Annual Millville Holiday Market will be held on Saturday, December 8, 2018, from 9 a.m. to 1 p.m. The event will take place at two (2) locations: in Millville Town Hall (36404 Club House Rd., Millville, DE 19967), and, across the street, in the Millville United Methodist Church community building (36405 Club House Rd., Millville). There will be 30+ vendors selling crafts and various wares! Raffle tickets will be on sale the day of the event, at Town Hall, for a Chinese auction to win various gift baskets and prizes from local businesses. Tickets will cost $1 for 1 ticket or $5 for 6 tickets. ALL money from ticket sales will be donated to the Ronald McDonald House of Delaware! Plus, food will be available outside in case you get hungry from all the shopping! We hope to see you there!